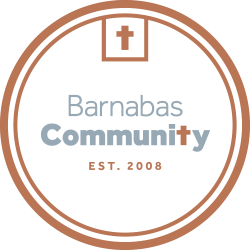 Thank you for wanting to get involved with Barnabas Community and for furthering the work that we do. If you're looking for a hands on way to give back to the Lincoln community, check out our volunteer opportunities where you can directly affect and get to know those we serve. If volunteering isn't the right role for you currently, we also appreciate those who make a difference financially. And finally, hold this community and our mission in your prayers.